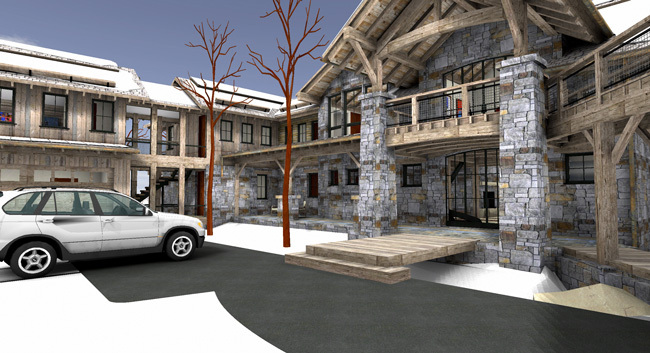 Jackson Hole, Wyoming based Chris Lee of Design Associates Architects has been relying on ArchiCAD since the late nineties – to design residential, commercial and industrial projects. As a sole proprietor, Lee says he is always looking for ways to be efficient and help his practice thrive. 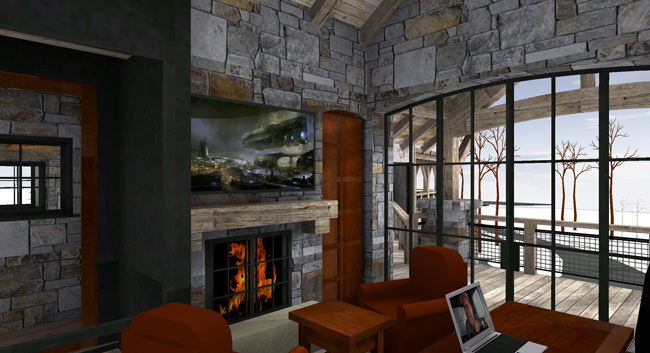 Lee takes advantage of the powerful combination of his skills and ArchiCAD to be the most efficient and compete with firms of larger size. One of his go-to features of ArchiCAD is BIMx and he exploits it to his advantage time and time again. 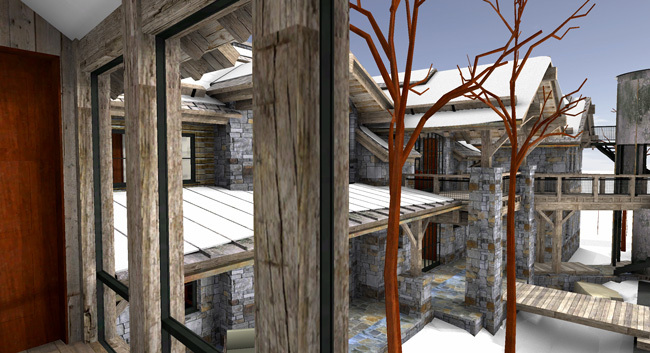 “Back when BIMx was called Virtual Building Explorer I began sending models to clients. The feedback I got was great – for them to be able to experience the design in their own place and time was huge”. Most recently, this technology proved valuable on a current project he’s managing for an executive client. 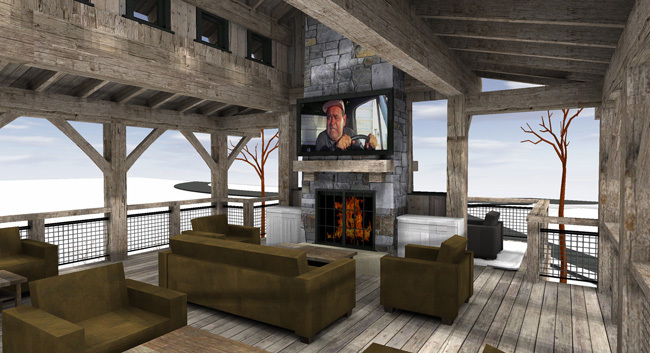 Lee recently competed with nine other firms, “powerhouses” as he put it, to win a high end residential project. In this type of “David and Goliath” scenario, Lee says he credits his triple threat of “killer tech”, namely ArchiCAD, BIMx Docs and his skills with the win. Lee says he believes that kind of presentation which shows how he can involve owners in the design process in a way they can understand sealed the deal. 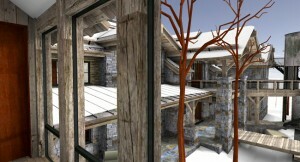 Lee’s current client especially appreciated the wow factor of the technology in ArchiCAD and BIMx. Lee adds that the mobile-friendly aspect of BIMx was an added bonus for this project. 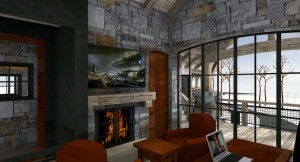 “My client can show his new home to his friends on his iPhone. This makes him the coolest guy in the world and when he looks good, I look good. I can’t overstate how important the BIMx was and what it has done to help me communicate with this client. 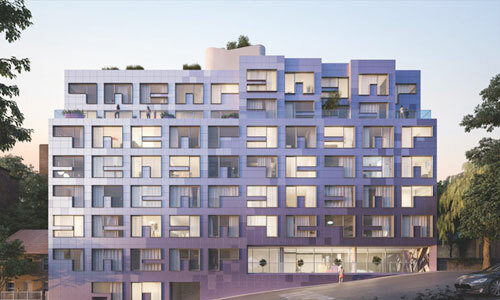 Lee has also multiplied his efficiency by taking full advantage of the priority based connections found in ArchiCAD 17. 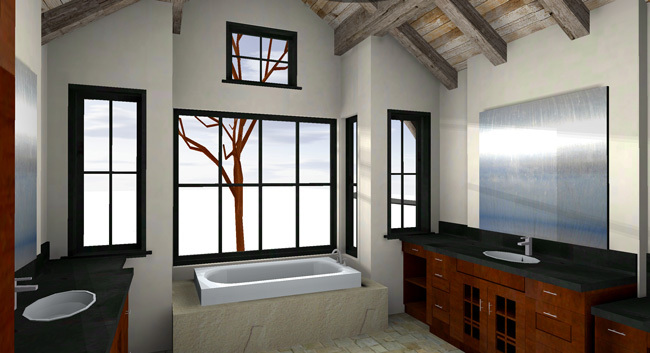 Lee used the ArchiCAD model to specify all materials and finishes for the home as well as scheduling everything that had parameters. Construction crews broke ground on the home several weeks ago. The value of using BIMx Docs to managed construction documents was another added bonus for Lee’s client. 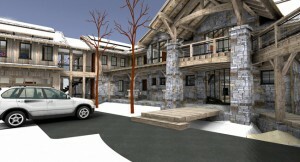 The home is located in a new subdivision of Jackson Hole, Wyoming – which is currently divided into some 100 lots, most yet to be built. Lee expects that the success he’s had in designing this project will translate into subsequent projects in the area. Awesome article! A true testament to your passion, integrity and hard work. Well done Chris. Keep up the great work! Nice! The software is great, but it’s all in service to the talent, and you have that in spades. Kudos! 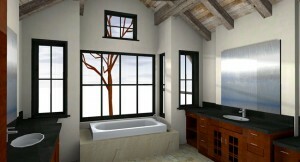 Did you use ArtLantis for the renderings? I may have to steal your red trees with no leaves idea.